The kids are officially out of school, the majority of the snowbirds are returning home and we're heading into the heart of summer in the Florida Keys. This past week 25 new listings came on the market, 13 properties went under contract and 14 properties closed. 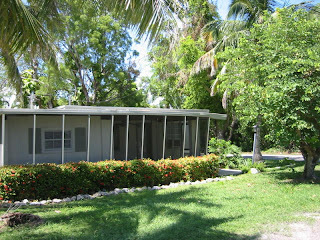 Of the new listings, there is a ground level concrete home with 2 bedrooms and 1 bath for just $144,900. 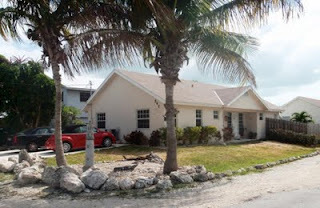 It is on a 50 x 100 non-waterfront lot and offers a lot of potential to be a really cute home. Pending sales include a dry lot home in Tavernier that was listed at $234,900 and was on the market for just 10 days before going under contract. It is a 3 bedroom, 2 bath home in a nice neighborhood with a great bayfront homeowners park. 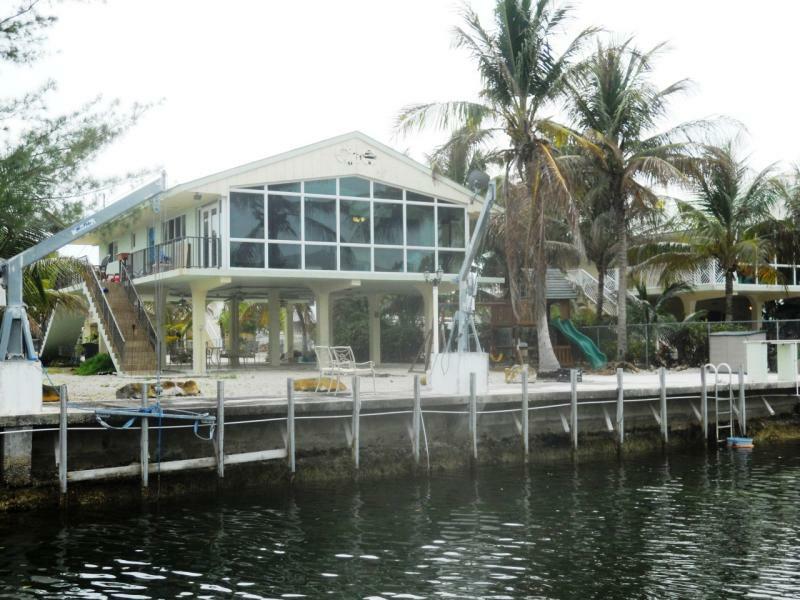 Closed sales include a canalfront home in Key Largo Ocean Shores for $400,000. 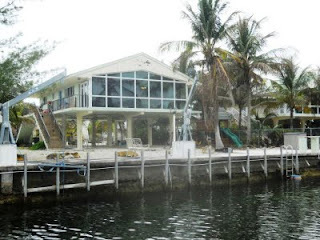 This 3 bedroom, 2 bath home features impact glass, 70 feet of dockage and a large lot. It was listed at $450,000 when it went under contract and closed. 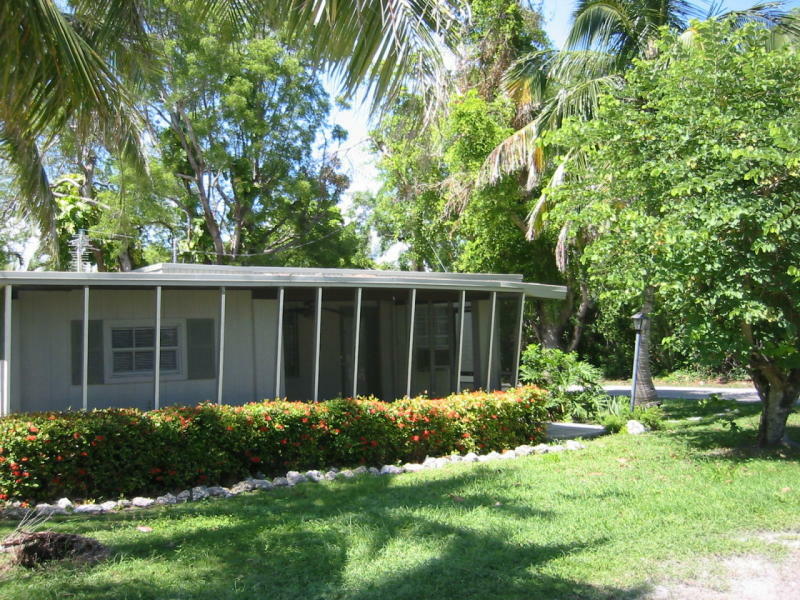 Listing information gathered from the Florida Keys MLS. Listing links will expire on July 6, 2011.